Packs are great when you’re planning to grill on one of Vail’s decks or out with your kids, but there are days when I’m skiing and don’t want to carry a pack. On those days, I go light with select items in my jacket. An added benefit to being prepared for whatever the day brings: most of these items have a significant social value. Share them with a friend – or someone you’d like to be a friend. Obviously. Not only should you bring it along so that you can rack up points on Epic Mix – and get access to the mountain – your pass doubles a scraper for sticky snow, or your windshield. Don’t share this one! At 10,000 feet even the sun’s reflection is intense and will cause serious damage. Prevent that burn by reapplying several times throughout the day. It’s uncomfortable, hard on your skin and makes you look like a nightlight at your après gathering. Give your skis a quick tune with this tool by rubbing out the burrs in your edges. Doing this will help you stay safe and in control. Fix anything a stone can’t; adjust loose binding screws, cut P Tex on a damaged ski and cut hard salami at lunch! 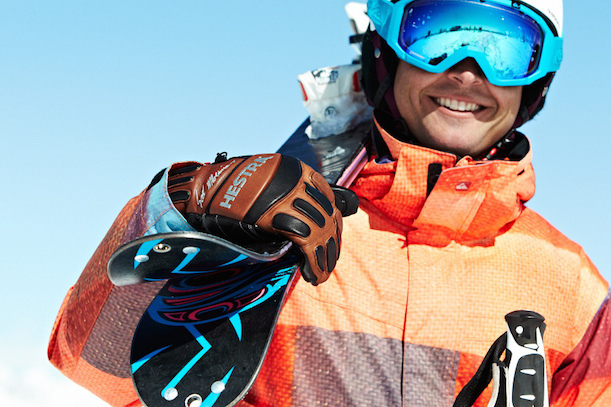 …for your skis or board. Putting fresh wax on your equipment saves you energy and gets you there faster. This will also save the day when your buddy forgot the wax on a snow day. The best way to be heard above the crowd, the lift terminal or the wind. Plus, you don’t have to be that guy yelling. Author Gates Lloyd is the Lionshead Adult Location Manager at the Vail Ski and Snowboard School. Originally from Pennsylvania, he has been enjoying the Colorado Mountains since 1987. 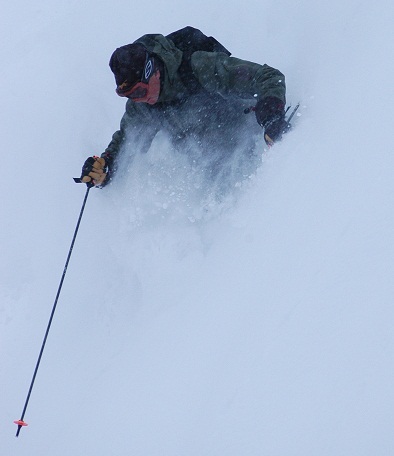 In addition to his duties at Vail, Gates enjoys working with other instructors as an Examiner with Professional Ski Instructors of America – Rocky Mountain.